It takes time and effort to get your windows, doors and more besides looking truly great – after all, a great-looking home or premises is only ever reflective of the hard work that goes into it. It can be hard to find the time to really get down with some proper elbow grease – and when it comes to offering your home the right maintenance so that you are safe, warm and secure heading into the colder months, you may not even have the right tools to hand! Wouldn’t it be convenient to have someone come to give your homestead a regular check and to make sure that you’re good to go? Lou’s Window Cleaning can help. 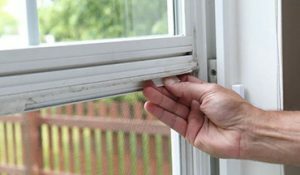 We don’t just offer window cleaning in Wallington and beyond – we supply round-the-year checks and maintenance to anyone who needs a little bit of TLC. It can be difficult to know exactly how to get your home looking great, and beyond this, it can be even trickier to keep it that way. Let our team get their tools together and give your windows and doors a thorough inspection – we’ll make sure any problems or potential issues are catered to with the utmost in care and – here’s the best part – for less than you’d be expected to pay elsewhere. We love what we do – and we think homes and businesses should stand to benefit from round-the-calendar care. If you’re looking for dedicated care, a quotation or would like to know more about what we can do for homes and businesses, give us a call today on 07506 848 694 and let’s have a chat about your needs – we’ll be more than happy to set you up with regular consultation or support as and when you need it. Alternatively, get yourself over to our web form and drop us a line! 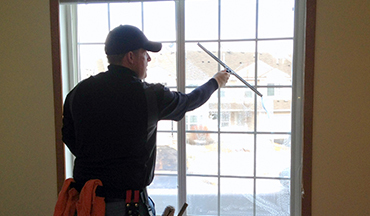 For panes that shimmer and shine, let us bring affordable, dependable cleaning to your windows as often as you’d like. 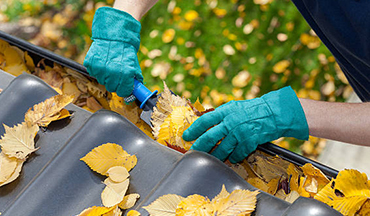 Gutters have a habit of getting clogged up with dirt, leaves, mud and more – don’t let nature get in the way of your home guttering! 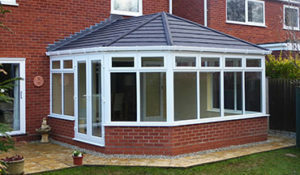 For conservatory roofing maintenance and for thorough cleaning of conservatory extensions within the London area, we’re the team to call! Making sure that your windows and fixtures work for you throughout the colder months can be tricky – let us help to keep you warm without fuss. Lou’s Window Cleaning have been operating in the Greater London area for over 15 years – supplying regular cleaning and maintenance to homes and businesses with flexible quotes to suit a variety of budgets.